Do you hold ambitions of becoming a professional plumber in Colorado? It is important to know the tasks that you will be required to do and the qualifications that you should have. The primary role of plumbers is to install, repair and replace fittings in buildings. You will do the job in commercial and residential premises. You should also have a proper understanding of the tools that are required for the job, procedures to follow when working on plumbing systems and the codes that you should adhere to. Customer service and business management are skills that every professional plumber should have. There is quite a good number of vocational courses in Colorado that offer plumbing courses. By attending such a school, you will learn the basics of plumbing and related topics. High school courses that can have some relevance in plumbing career include Physics and maths. A professional plumber should possess a high school diploma. Alternatively, you can acquire a GED, which helps to get admitted to an apprenticeship program. At this stage, you will learn technical and practical plumbing skills. It is a comprehensive program that covers all the aspects of plumbing and can take up to a period of between 4 and 5 years. Apprenticeship is a combination of classroom instructions and on-job training. You can find plumbing apprenticeships through local plumbing and heating unions in Colorado. You can expand your knowledge in this field by enrolling in a college or vocational school that offers certificate and diploma in plumbing. You can also pursue an Associate’s degree program in plumbing. The degree, diploma and certificate programs combine both the classroom and practical sessions. After obtaining both theoretical and practical knowledge, you need to apply for a job, which will give you the relevant plumbing experience. Some of your potential employers include building contractors, government agencies, private businesses among others. For you to be regarded as a professional plumber in Colorado, you need to have a plumbing license. You should apply for the license on the state’s official website which is https://www.colorado.gov. To get a plumbing license in Colorado, you need to obtain a pre-approval which is given by Colorado Examining Board of Plumbers. The board will examine your credentials before allowing you to sit for exams. Each license has its limitations on the nature of plumbing services that you should provide. 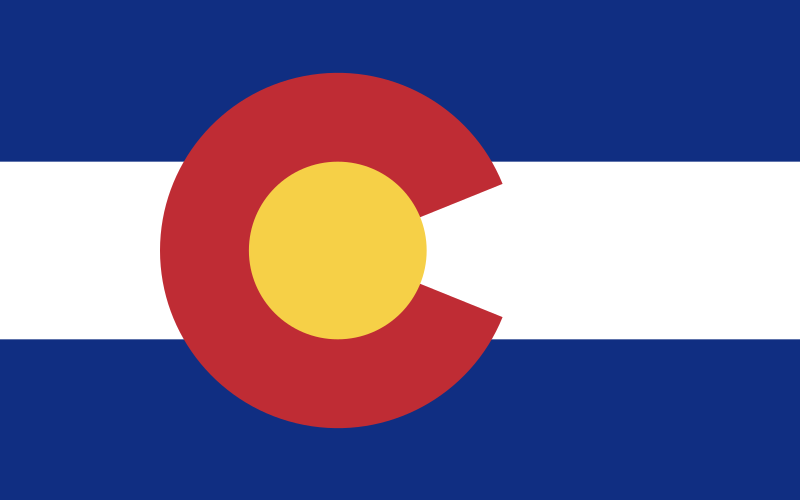 Once licensed, you can perform your plumbing duties in Colorado in accordance to your license. Plumbing is a great career choice. Good luck on obtaining your Colorado licensing requirements and welcome to the fun and lucrative field of plumbing. Previous Post:How long does it take to become a plumber?